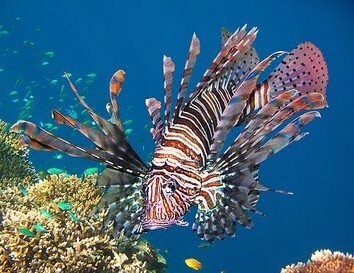 The Invasive Indo-Pacific Lionfish - DO NOT TOUCH! Originally introduced to the Atlantic through aquarium releases in the 1980’s, this invasive species has been documented along the entire US East coast from Florida to New England, east to Bermuda and south throughout the Caribbean. 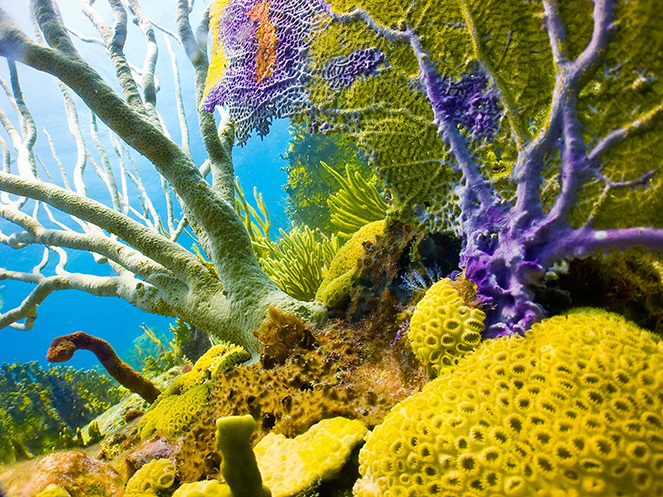 Coral reefs are among the most biologically diverse ecosystems on earth. They are second only to tropical rain forests in the number of species they harbor and are sometimes referred to as “the rain forests of the sea”. 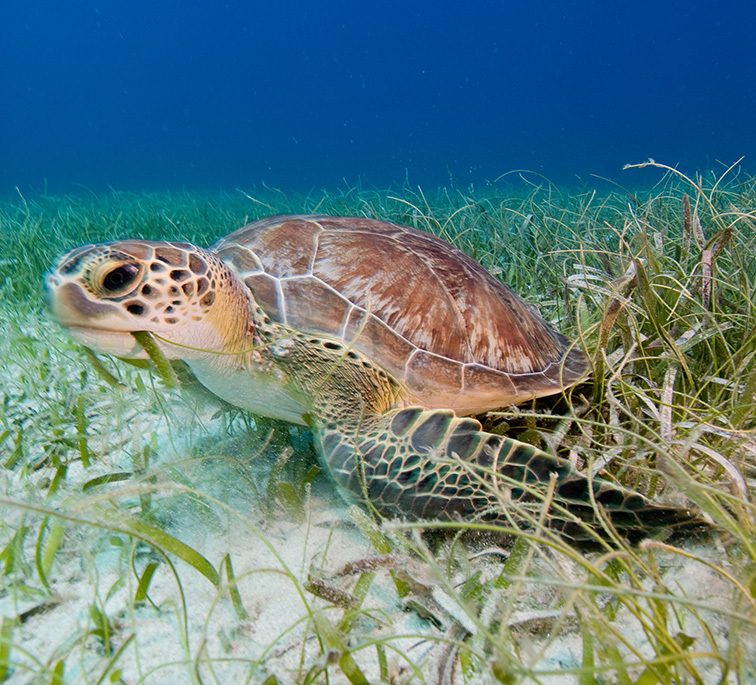 Reefs support incredible marine biodiversity including a multitude of fish species, lobsters, sea turtles and a multitude of other creatures.